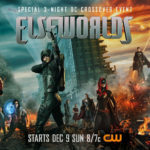 TV REVIEWS: FTN Reviews Elseworlds Part 1! 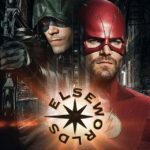 WATCH: New Arrowverse Elseworlds promo focuses on Batwoman and talks Batman… and looks great! 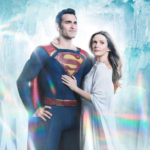 And where… is the Batman!? 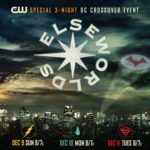 The Arrowverse crossover casts a huge DC character and is dubbed Elseworlds… exciting!